My sons race around the house, jump up the sofa and down again, while shouting something to each other. I decide to go to the other room. Hey, it’s nice they are playing imaginative games and have fun together, right? I, however, feel incredibly tired, the night was broken by far too many “I need the loo’s” and “I can’t sleep’s”…for the hundredth of times I wonder “WHEN will this child do this basic thing of just SLEEP at night?” My tired thoughts are broken when my sons come racing into my “quiet space” continuing their game around me. This is the point where I lose my patient- and-“oh they play so nicely”-feeling. 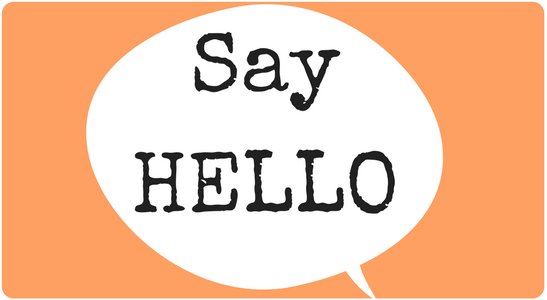 I at first ask them, really nicely, to play their game somewhere else. It takes a while to get through to them, finally I succeed. They go into the other room, but sure enough, a minute later I am made part of the game again, a game I don’t want to play! So, here we have it again: my needs (peace and quiet…if only for 20 minutes!) and their need to get rid of that energy and well, just play (in summer time we could go outside, but it is dark and rainy and I know I can’t get them outside now…). I become increasingly angry at their ignorance of my needs and they are becoming more and more agitated because they cannot live out theirs. In no time their game will turn into fighting with each other and then when worse comes to worse we are all shouting angrily at each other. Everybody is suffering here. So, what to do? How can we make sure everyone gets what they need? In many situations where one need has to be fulfilled at the expense of the other’s (siblings and us adults needs included) I ask myself: who is suffering most here now? It’s not always easy to answer this question, but sometimes it helps to see the picture more clearly. For example, if someone’s basic need is waiting to be fulfilled then they usually get this fulfilled first. You can’t be cooperative with an empty stomach for example. So, let’s have a break, have something to eat and then we find a solution. Or one child has had a difficult time/an illness etc. and needs his needs for attention for example fulfilled now before I can give attention and time to the other. 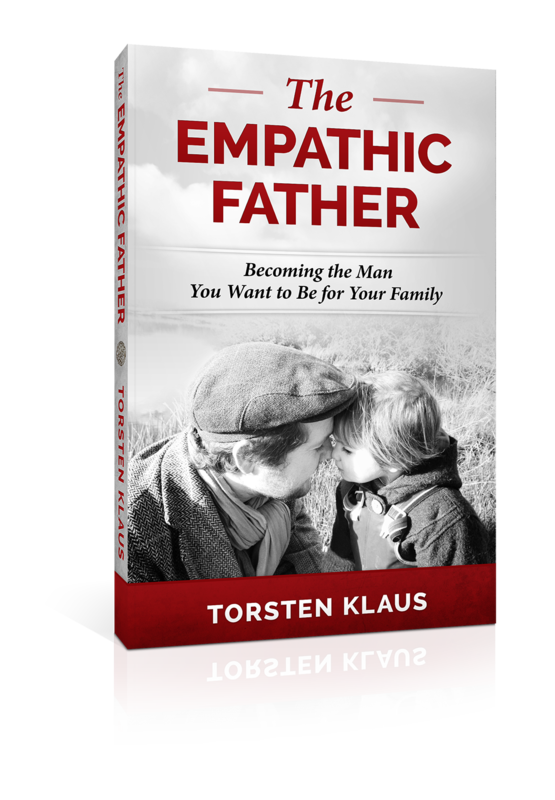 Categories: Parenting and Empathic Fathers | Tags: attachment parenting, authentic dad, children's needs, dads, emotions, empathy, gentle parenting, modern dad, peaceful parenting, Torsten Klaus, unconditional parenting | Permalink.